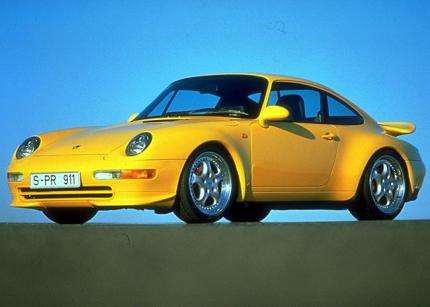 The 993. The last and best of the real 911's. What a legend. 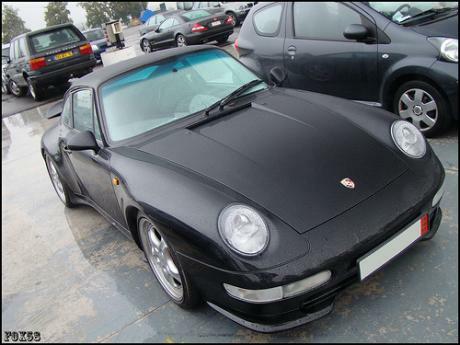 I prefer the look of the older 964's especially if they had the optional wide arches and the famous whale tail. The best and purest of all 911s.